Mountain views, city water, paved city street! 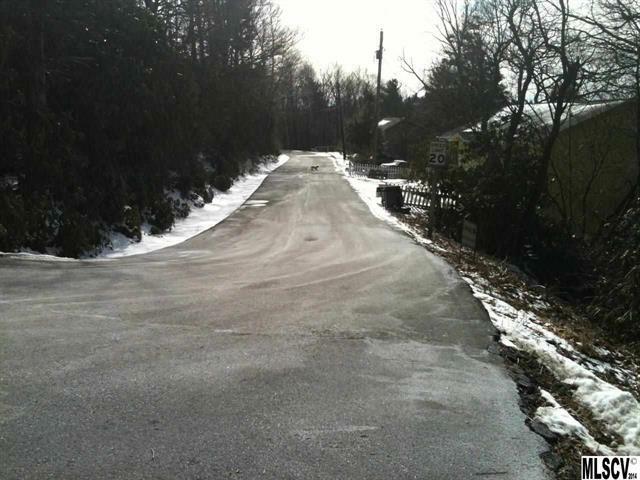 RARE in-town VIEW building lot in Village of Blowing Rock. New survey in 2010. Recent perk test for 4-bedroom conventional system - current septic installation bid on hand. 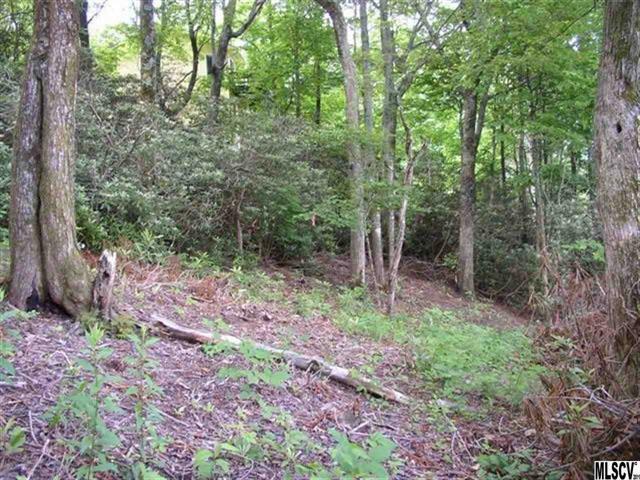 Super year-round views from this lot overlooking Chetola Lake--See Cone Manor, Blue Ridge Parkway, Flat Top Mountain. 3500' elevation. 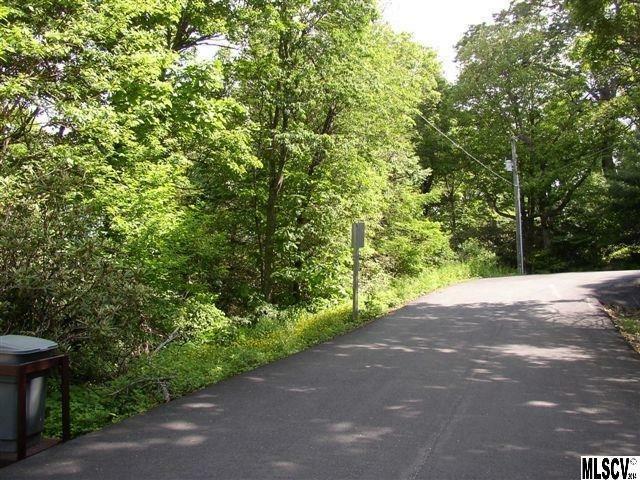 Close to Main Street with mountain horizon views! 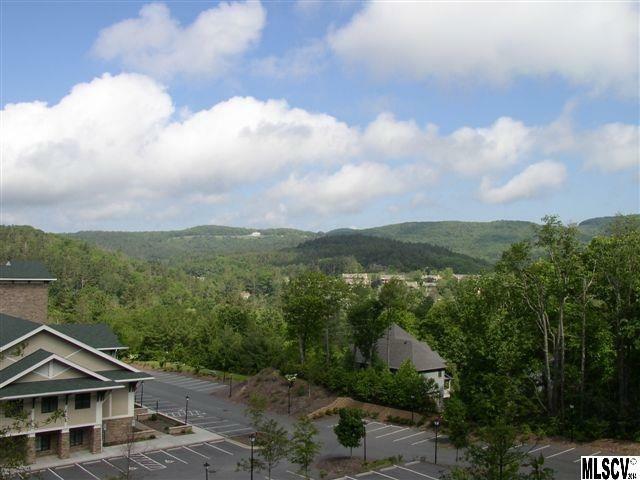 In-town living is the easiest lifestyle- a few minutes to grocer, restaurants, deli, shops, Broyhill Lake, town park, clean air, cool breezes, national forest! Don't drive to see a mountain view--enjoy views from the new home you build! Close to Village shops, art galleries, Tanger Outlet Mall, restaurants, hospital, parks, tennis courts, recreation fields, superior elementary school, walking trail, gorgeous new town swim complex, fire dept & emergency medical services, banks, farmers' market, Blue Ridge Parkway, Art in the Park, concerts, Bass Lake, fish, ski, snowboard, hike, bike.